The Georgian Era in the history of England is the time period between 1714 to 1830 that was marked by the four King Georges- I, II, III and IV, ruling the throne of the country. The period is particularly important because it was during these years that the foundation of the transition of British society from a traditional to modern one was laid. During the Georgian Era, a number of changes were experienced by people in their social life due to the growth in technology and the constant changes in the economy of the country. 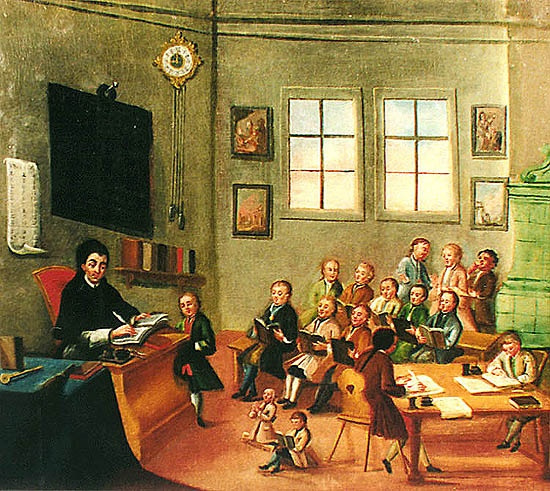 As a result of the growth and changes that the Georgian Era society was experiencing, the way education was imparted to the children in those times also underwent certain transitions. Prior to the Georgian Era, education was heavily restricted in its approach as well as availability. But these patterns were changing rapidly during this time. Because education was not one of the most important aspects of the Georgian Era, it is difficult to get a formal source that tells about is structure. All the information about it is derived from the literary works of that time. For the purpose of education, the concept of schools was not alien or even new for the people of the Georgian Era, even though it was fairly uncommon. The schools of the Georgian Era were highly limited in their approach and were not open to everyone, in spite of being ‘public’ in nature. The first feature of these schools was that it was only open to young boys. For boys of well t do families, it was not rare to get admission to these schools by paying an unreasonably large sum of money as a fee. Boys who belonged to comparatively poorer families were admitted on the basis of their skills that were tested on the basis of what can be called an ‘entrance test’ in the modern context. However, young boys from poor families were supposed to work from an early age to make both ends meet, which meant that formal education was a rare luxury for them. Grammar schools were also very common during the Georgian era and most of the children used to receive their basic education from there. The major subjects that were taught were Latin and French and the ‘brighter’ students would also receive lessons in classical Greek. Women again were restricted entry to them, primarily because of social reasons. After being taught at the grammar schools, the boys who were good used to take up a higher education at a university. It was also fairly common for men to receive education outside their houses. For this purpose, they were often sent to live with their tutors at their homes. The tutors were responsible for teaching them various languages, including French, Latin, Italian and Greece. Sometimes, they also used to study science and social sciences, but it was again restricted to personal interests and the ability of each individual child to learn. Education, however, was not restricted to men. Women also used to receive an education but in a different range of subjects. 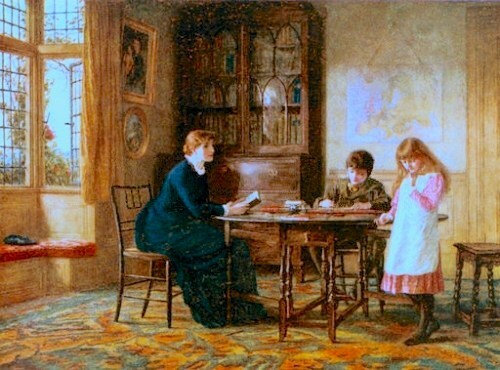 Most young girls that were born in the upper-class families had their private tutors who used to teach them at their homes. 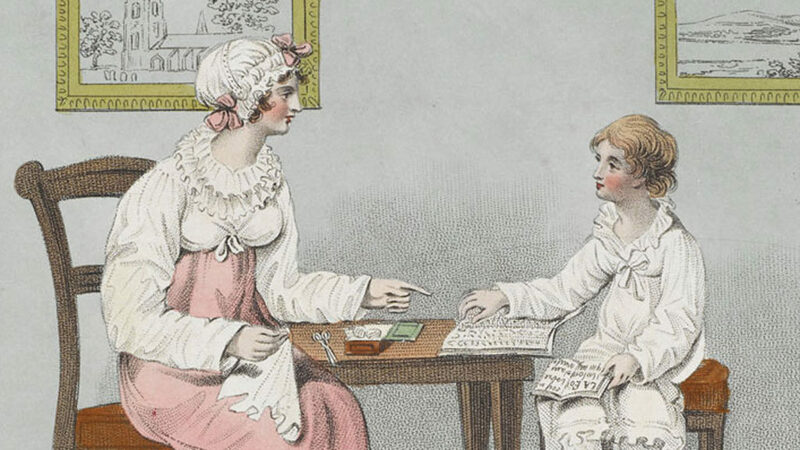 The subjects that were taught to women were mostly French, Italian and needlework. Some of them were also trained in drawing and painting. But the selection of languages that the women were taught was mainly dependent on their individual talents and interests and also on the social status of their families. The purpose of education in case of women was to improve their social status. Most women of the lower middle classes received education in order to learn the ways of the gentry, which helped them in improving their social status by marrying a man of a higher social class. However, after their marriage, most of the education that they had received as young girls were rendered useless as their roles were restricted to managing and maintaining the house. Studying in universities was the only way to receive a higher education during Georgian times. Oxford and Cambridge were the most obvious choices of boys who were looking for higher education. There were no female students who attended the universities, which was more or less a social norm. for admission into a university, the prior academic achievements of the boys were considered. Boys who belonged to rich families were welcomed to these institutions because they had the time to engage in higher education and could also afford it. 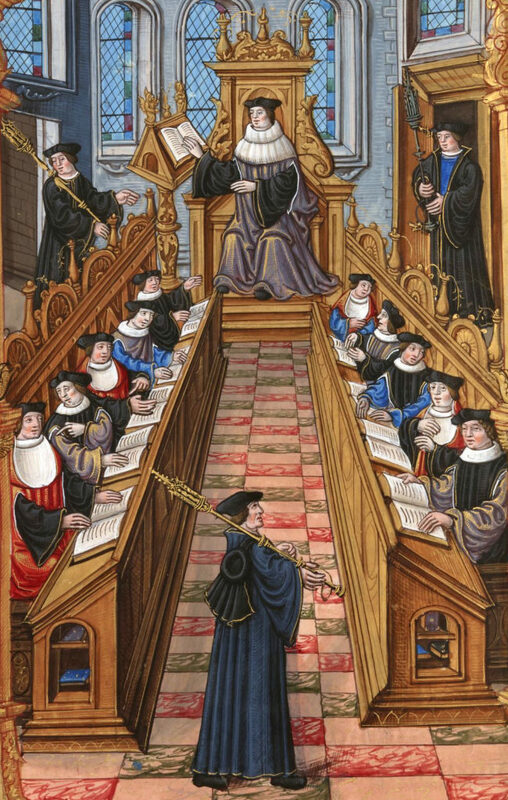 Even though it was rare for men of middle and lower social classes to receive a higher education, there were many examples of men who were admitted on the basis of scholarships. the industrial revolution marked the introduction of a number of new subjects and gave England many important persons in the coming times.